Serpentarium. Indoor and outdoor facilities are available for viewing the beautiful creatures housed here. Outdoor ponds surrounded by landscaped gardens are home to alligators and turtles. The Serpentarium is open to the public from 10:00 – 3:00 pm. 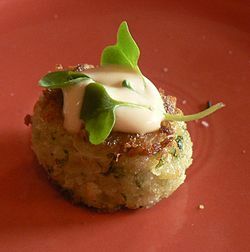 Whether you are looking for pizza, B-B-Q, lunch baskets or fine dining, Edisto Island has a lunch destination to satisfy your taste buds. 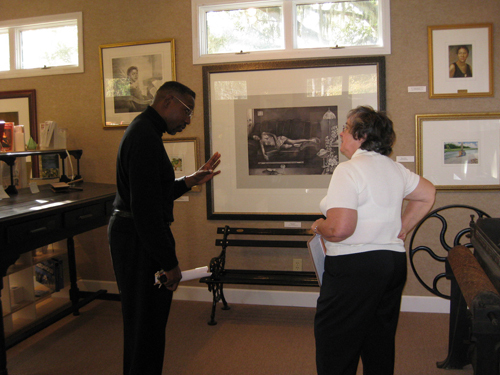 At this museum visitors can explore the rich history and artifacts that are unique to Edisto Island. Fascinating stories are told through artifacts dating from Native Americans to present times. Located in the center of the island, the museum is open Tuesday thru Saturday, from 1-4 pm. Visitors to Botany Bay will find the ruins of an 1800’s plantation house, slave quarters and several intact outbuildings from the 1840’s. 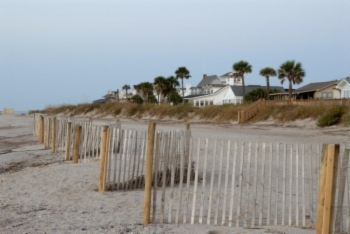 Two miles of beach stretch across the eastern border of the plantation. Visitors are required to obtain a day pass from the kiosk at the main gate on Botany Bay Rd. Jason’s Lake is open for adult-youth catch and release fishing Friday-Sunday. 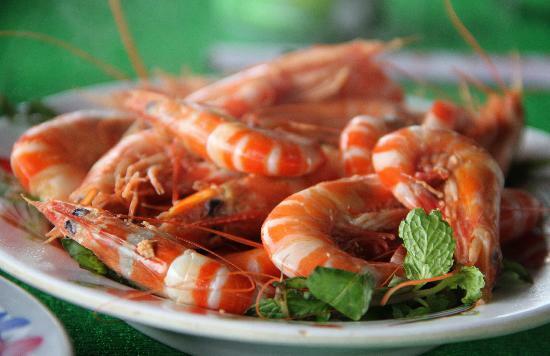 Edisto Island has many different lunch options. Just click on the picture to view your choices. 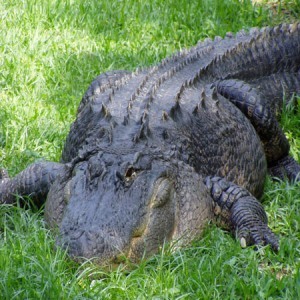 Edisto Beach State Park is rich in wildlife and history. Trails are in abundance for hiking and biking. 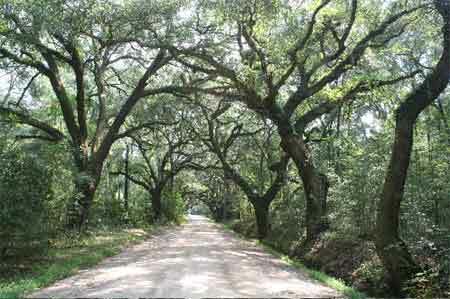 The maritime forest of live oak and palmetto trees holds a series of trails that wind throughout the island. There is also an Environmental Learning Center which holds exhibits highlighting the natural history of Edisto Island and the surrounding ACE Basin. The waters surrounding Edisto Island are filled with many varieties of fish. Spend the day in a boat with a seasoned charter fishing captain making memories that will last a lifetime. Head to a local restaurant after a long day of fishing. 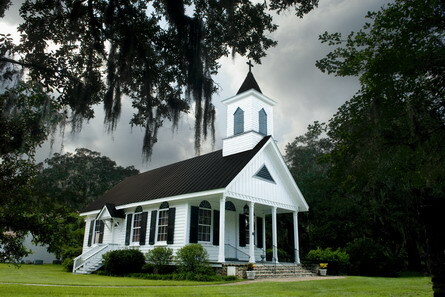 Edisto Island is home to many historically significant churches. Stroll the grounds and enjoy the history. 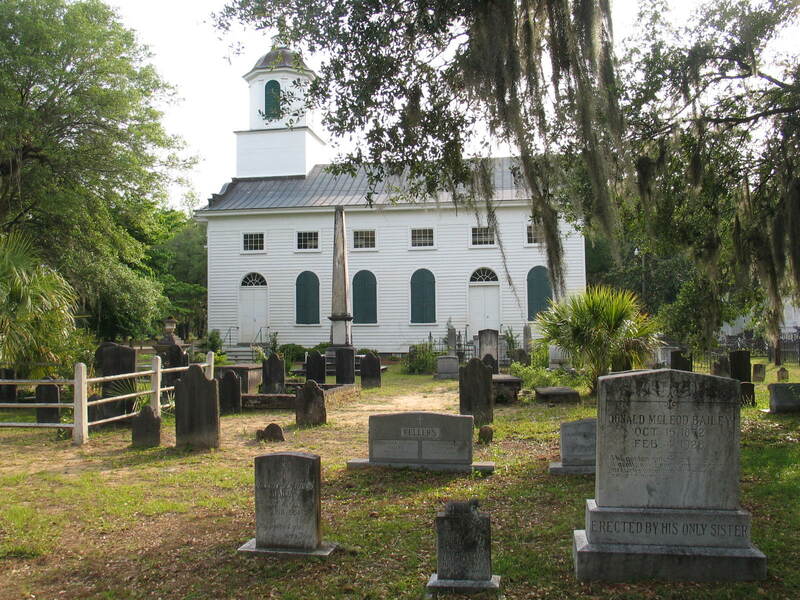 This Church was founded and built in 1818 by the wife of an Edisto plantation owner, Hephzibah Jenkins Townsend. Many slaves worshiped here, and after the Civil War it was turned over to the African-American congregation. Descendants of 19th century members continue to worship today in the New First Baptist Missionary Church next door. 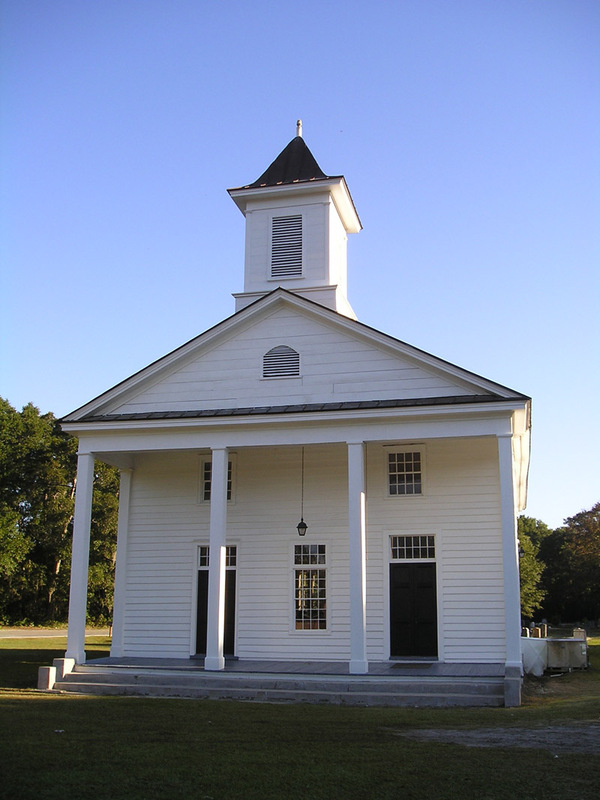 Established in 1685, the Presbyterian Church on Edisto Island is one of the oldest Presbyterian churches in the country. 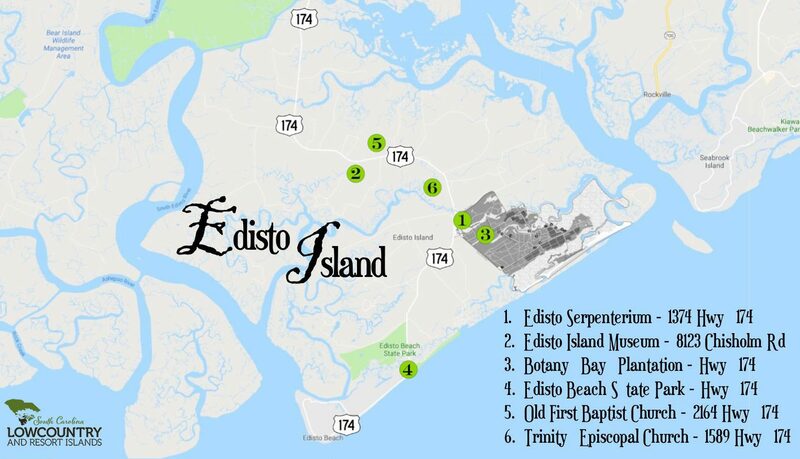 Tourists and genealogical researchers often frequent its historic graveyard, which dates back to 1787 and is the final resting place of many Edisto Island natives. 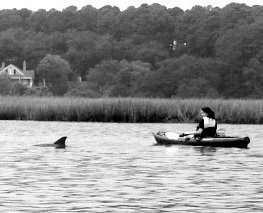 Spend the day paddling the unspoiled waterways around Edisto Island. Be sure to bring your camera along to capture the beauty.